The Family Trust and CAST Maidstone (Churches And Schools Together) are a charity who seek to build and develop links and relationships between the local churches and primary and secondary schools in the town of Maidstone, offering support and provision in different ways based of the diverse needs represented across the schools. One of the ways we have supported RE & Citizenship curriculum in schools is through delivering prayer and reflection spaces. 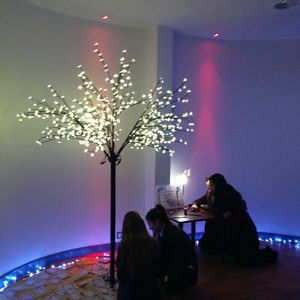 A prayer and reflection space is set up in a classroom, hall or school chapel transforming it into an area that give students opportunity to take time out of the business of life, which is often filled with many pressures and expectations. The space gives a chance for students to think beyond the immediate and look outward to the world around them and think about the difference they can make in their communities. Students are also encouraged to take the opportunity to look inward and self-reflect thinking about the person they are and the beliefs or views they hold. The reflection space is creative and interactive and will promote students to think in new or different ways! 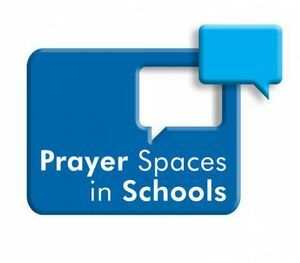 Prayer and reflection spaces are normally set up for a week in a school and the spaces are timetabled to be visited by classes of students with an average of 500 students experiencing it over the week.